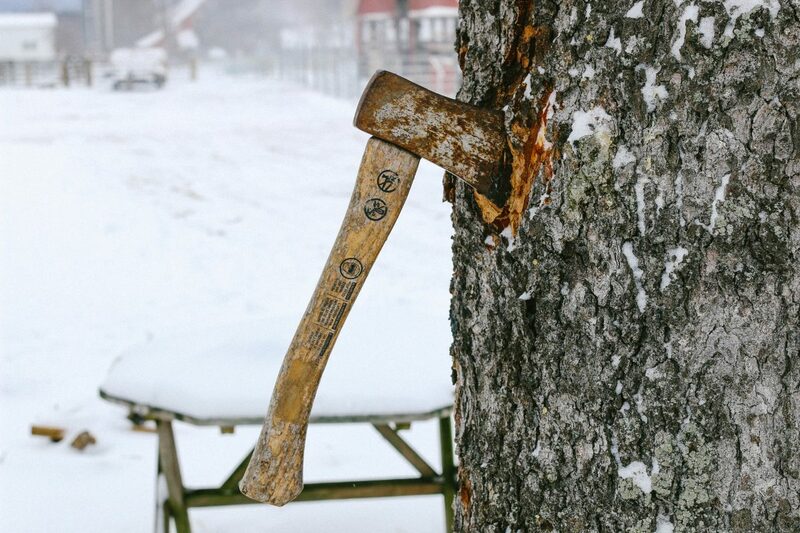 Blog What is bad axe throwing? What is bad axe throwing? According to Google data, it seems that a large number of folks online have this question on their minds. Trouble is, there ain’t a whole lot of context comin’ with the data! So, I s’pose I am obligated to try to infer what exactly people are trying to get at with this question. I hear tell of another axe throwing company (far inferior to my establishments, mind you) that goes by such a name- “Bad Axe Throwing”. Now, for the life of me I can’t figger out why a company would outright ADMIT that they were bad! Is that some kind of warning for people thinking of spending their money there? If this “bad axe throwing” company is what folks are referring to with this question, then I reckon I wouldn’t be the right one to ask. I only do my throwin’ at Heber Hatchets, where the targets are pretty and the girls are prettier! But, if I had to answer the question about another establishment that calls themselves “Bad Axe Throwing”, I could only guess that they must be a straightforward and honest bunch who provide some lousy axe throwing. Correct me if I’m wrong! But that’s all I could guess by the name. What is bad axe throwing technique? Well, before I get into any specifics, here are some examples of BAD axe throwing. It’s a cryin’ shame, TBH. Check out this axe-throwing fail. And then there’s this one. I mean, her most glaring failure was in how long it took her to throw it. And then when she finally did… *sigh*. 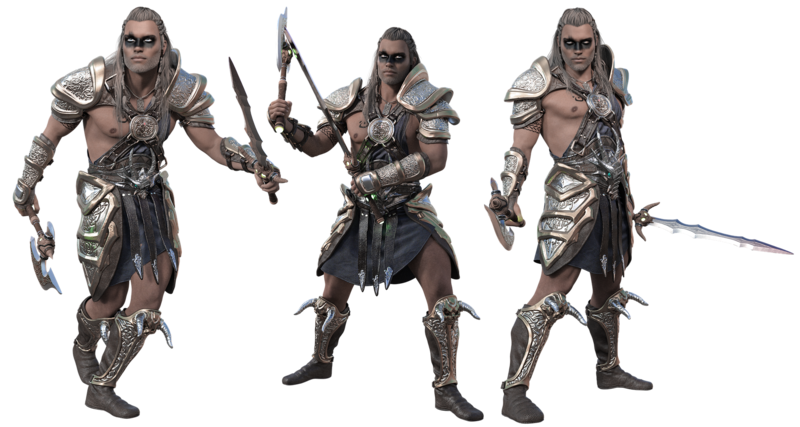 And lastly, there’s this guy. Dude should have his man-card revoked after the way he flinched at that one. Did you see he had his little brother cowering on the ground in fear too? (Low-key, that was kinda awesome how it came back like that though). Being afraid of the axe. You’re throwing it, it’s not being thrown at you. Showing up dressed like this. Put a shirt on. Asking staff if anyone has been hurt doing this before. Of course. But they were just doing it wrong. Of course not! Throwing while intoxicated. Believe it or not, many axe throwing venues serve alcohol. C’mon now… do I really need to explain this one? Letting your girlfriend beat you. If yer losin’ on purpose, that ain’t manly. You may think you’re being a “gentleman”, but a real woman wants to see her man in all his primitive glory. Oblige her! And if yer losin’ on accident, well… I’d suggest takin’ the dress off so you can start throwing like a man. There’s more than one way to skin a cat (14, to be exact), and even more ways to throw an axe poorly.  You can get a lot of good practice at Heber Hatchets Axe Throwing. Check out my last axe throwing trick shot video! I still don’t know what exactly y’all meant by “what is bad axe throwing?”, but here were a couple’a answers fer ya anyhow.